Being a Mom is the hardest job in the world! 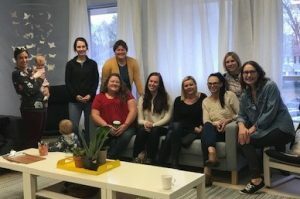 So come connect with other moms and share the joys and challenges of Motherhood! Make new friends, feel renewed, and “Find Your Fire” at this gathering.